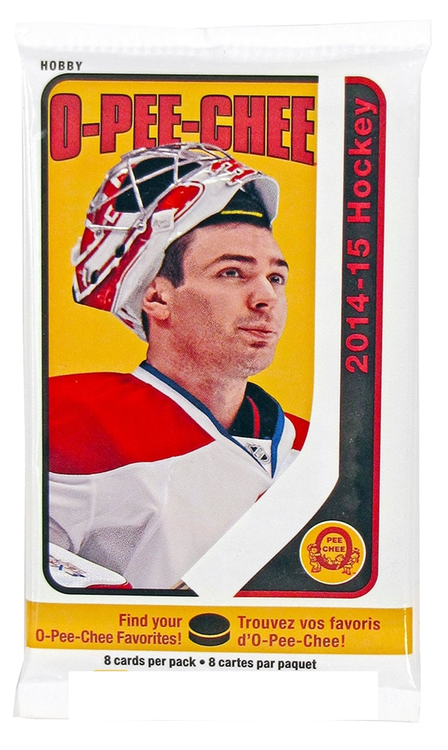 Find rare OPC Buyback Autos! Look for Sport Royalty on-card Autos and rare Black Bordered Hot Boxes! 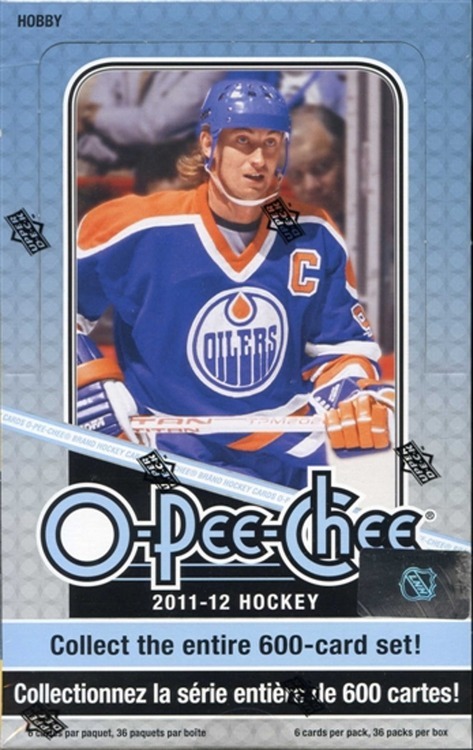 Collect O-Pee-Chee V Series cards! 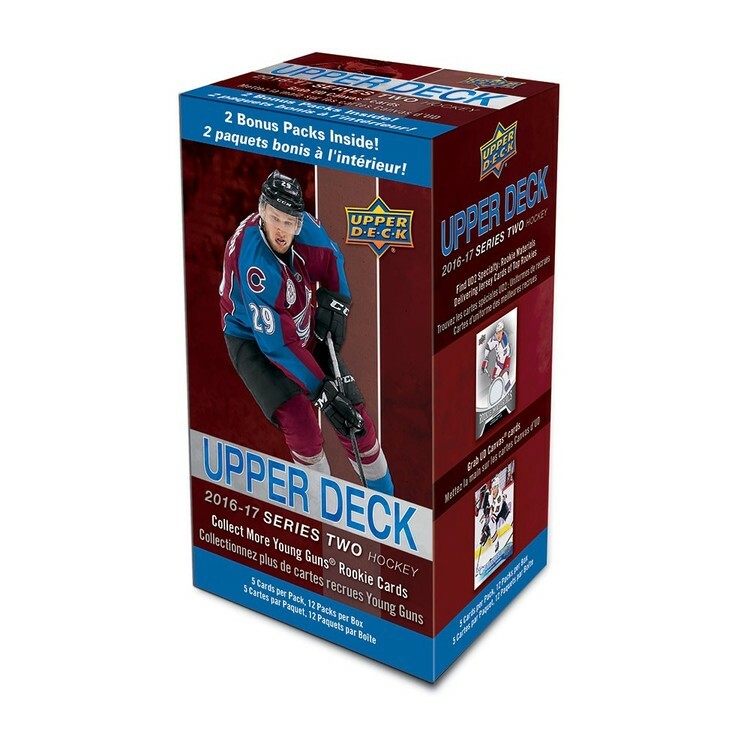 Falling 2 per box, these 2 1/2 x 2 1/2 cards featured a unique design inspired by pre-war hockey! NEW! Mini Tall Boys become part of Wrapper Redemption program! More than 50 players combine to deliver 1/pack - great chase to collect the set!